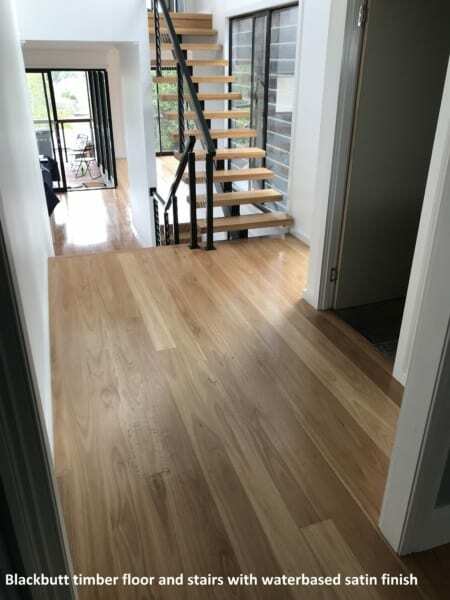 This beautiful blackbutt timber floor and stairs has been sanded and polished by Brisbanes Finest Floors. 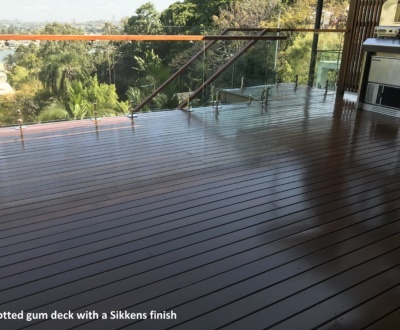 It is located in Camp Hill, Brisbane. 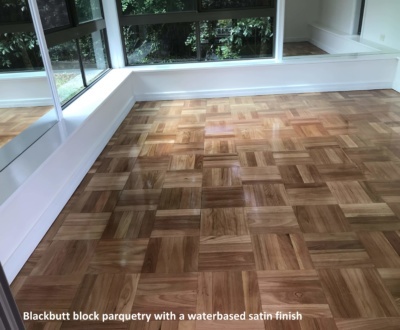 A water based satin finish has been applied. 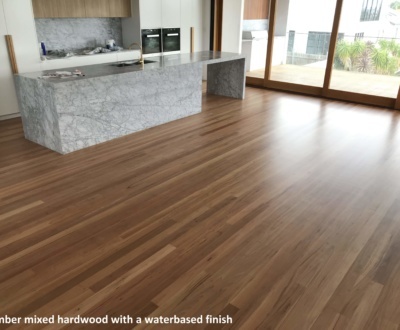 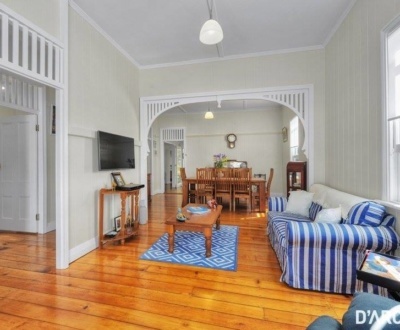 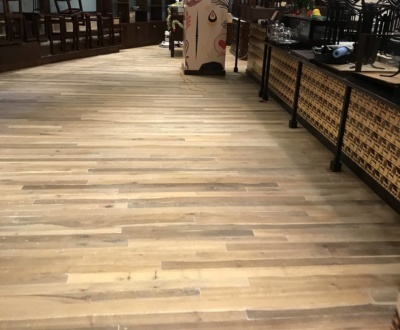 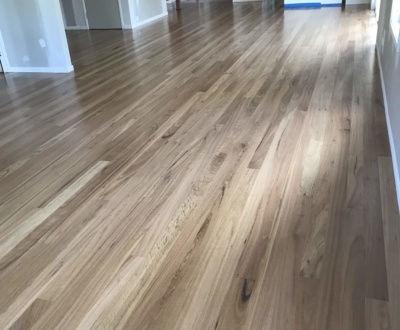 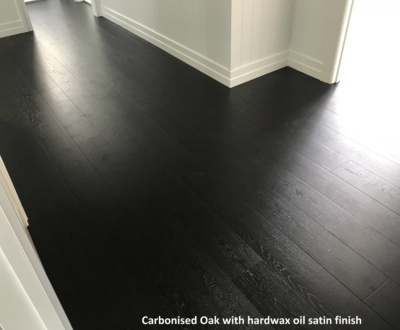 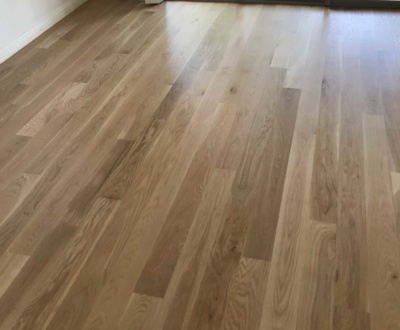 Do you need your timber floor revitalised, please give us a call on 0411 220 488.